More Than Cash is a podcast where we talk about life, money and financial well being. We are interviewing real people about their financial journey and sharing financial well-being tips. Join us every Thursday! 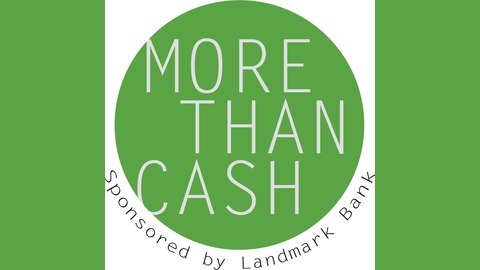 More Than Cash is sponsored by Landmark Bank. Member FDIC. 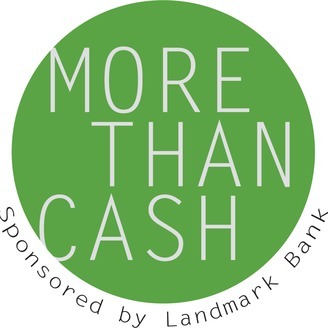 Send any questions or comments to morethancashpodcast@landmarkbank.com. Jay Alexander - Landmark Bank Senior VP Gives Financial Advice! Caitlin sat down with Jay Alexander to talk about real life financial scenarios and what advice he would give if these scenarios were real. Listen in to hear Jay's wisdom from years of experience!